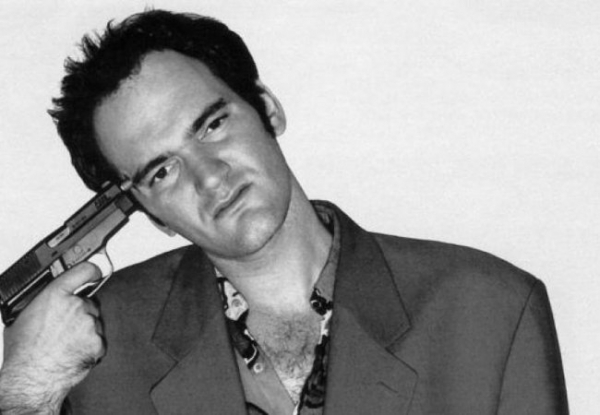 Born on March 27, 1963, in Knoxville, Tennessee, Quentin is the only child of Connie McHugh and actor Tony Tarantino. There are a lot of great directors like Hitchcock, Scorsese, Nolan, but there is something in Tarantino’s movies that make him distinctive from the other director’s movies. The amazing dialogue, fantastic taste of music and bunch of cool characters made him to the top of my personal list. I learned about good music through his movies. He chooses the music wisely for the soundtracks and he is really peaky when it comes to who should play the roles in his masterpieces. I love the “wow” effect that I get while I watch his films. And the dialogue, oh my, oh my, I am amazed of the carefully chosen words and their meaning in the whole story of the movie. Often while I’m watching some of his movies I am confused with the stories that follow each other, but at the end I am amazed of his brilliance as a director, and the whole picture just comes right into place, like a puzzle. This tribute is a thank you note to the man who showed me the amazing world of the cinematography, who taught me something more about good music and who made me more critical when in comes to choosing the right movie for cozy night with friends.